2011 Great American Beer Festival Highlights | Beer America TV - Craft Beer in Motion! Beer America had a great week at the Great American Beer Festival in Denver. 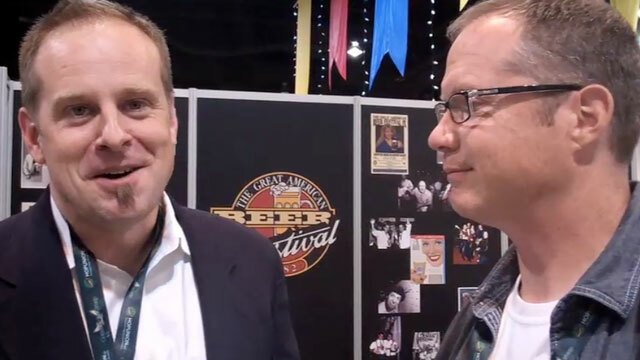 Our primary reason for being there was to shoot the second installment of Beer America the TV series for Paul, and John was there once again as a judge and Brewers Association Board member. Neither of us had a lot of time to shoot beer blogs, so I brought my flip camera and shot clips of our experience to share with you. The GABF was an incredible experience on so many levels, so if you’ve been, tell us your favorite stories, if you haven’t, then you need to add it to your bucket list right away!